Gluten Free Low Carb Brownies! You are here: Home / Recipes / Dessert / Gluten Free Low Carb Brownies! As someone who loves chocolate and loves brownies the idea of having any diet without them in it was a tough pill to swallow. 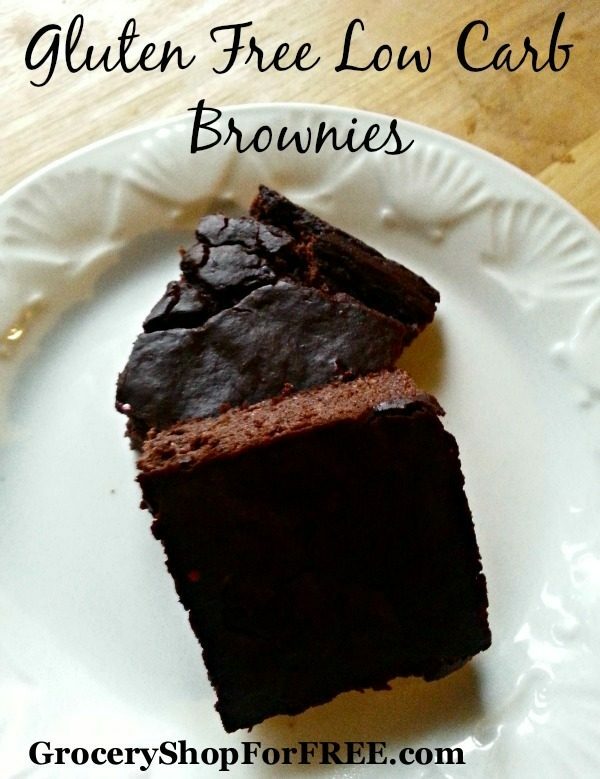 These Gluten Free Low Carb Brownies are a perfect substitute for the traditional brownie. If you like nuts or sprinkles it’s so easy to dress these up and make them even better. While I used Black Soy Beans in this recipe due to the lower carb count, you can easily substitute the less expensive traditional Black Beans for only a slight increase in carbohydrate count. Optional: Nuts or sprinkles for topping. 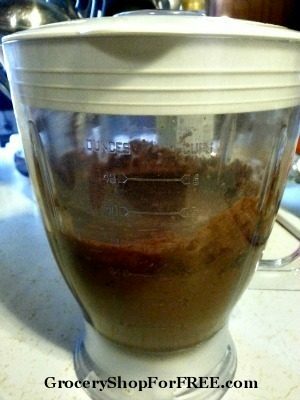 In a blender or food processor blend together all ingredients except for toppings until smooth. These brownies are very dense and moist. The instant coffee and PB2 help mask the “beanie” flavor and create a richer chocolate flavor that you will love. These do need to be stored in the refrigerator in an air tight container. 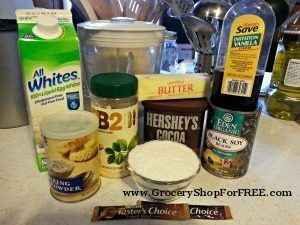 These Gluten Free Low Carb Brownies are a hit with everyone in our house and are sure to be a great choice in your home too! What store did you find the black soy beans in? I’ve been low carb since 1/1/15 and I have had no luck finding them for all this time. You can get them at Whole Foods Market, Walmart.com, Sprouts, and from Amazon. Since they have them online at Walmart.com – you can order them and choose to have them delivered to the store for FREE. Severely allergic to any artificial sweeteners. I use organic cane sugar only. Can I substitute the same amount for the Splenda?